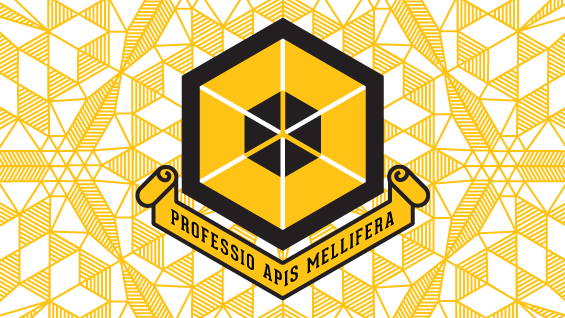 Professio Apis Mellifera ("Art of the Honeybee") is an exhibition created through the perspective of the Department of Integrated Apis Mellifera Developments (DIAMD). Ambitions of the DIAMD are to inform the public about the wisdom and importance of Honeybees, instilling a collective reverence toward them. This exhibition is the culmination of the Rhoda Lubalin Fellowship and will include graphic design, furniture, sculpture, and performance.